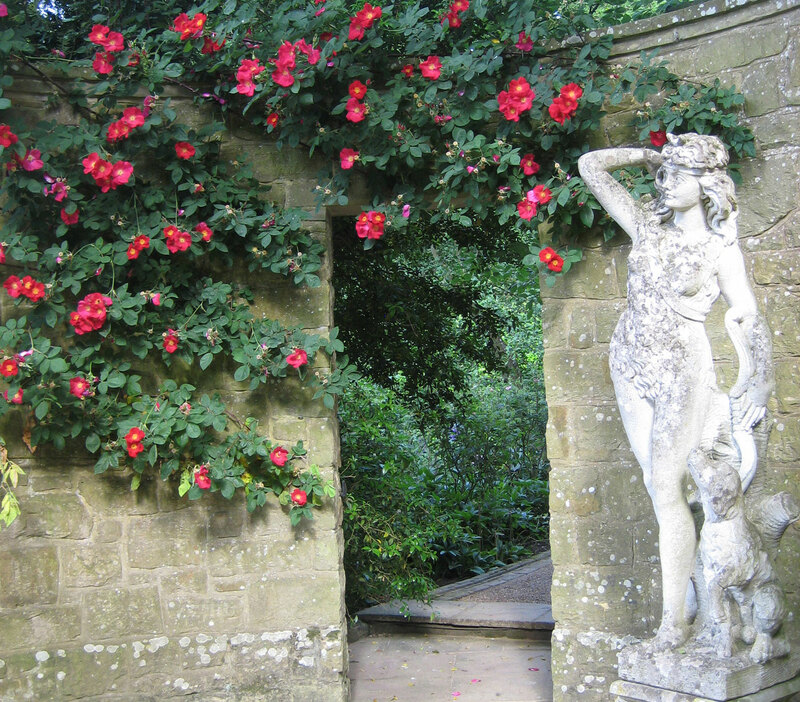 Our gardens, cafe, gift shop and garden sculpture exhibition are now open for the season from Tuesday to Saturday, and on Special Event Days, from 10am to 5pm (please note that we will be closed on Good Friday and Easter Sunday). 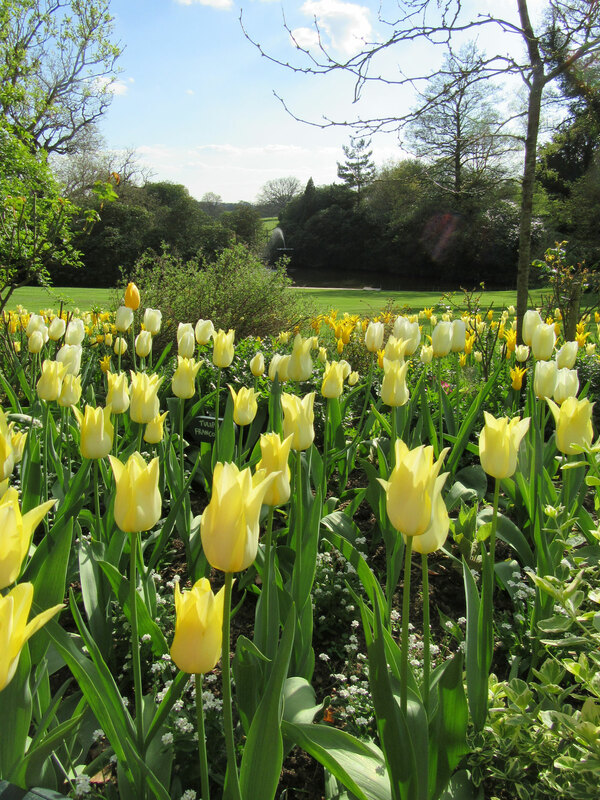 Our Tulip Festival runs from Easter Monday 22nd April every day to Tuesday 7th May – for updates on when/how the tulips are coming into bloom please see our Facebook page (click on Facebook icon at the bottom of this page). 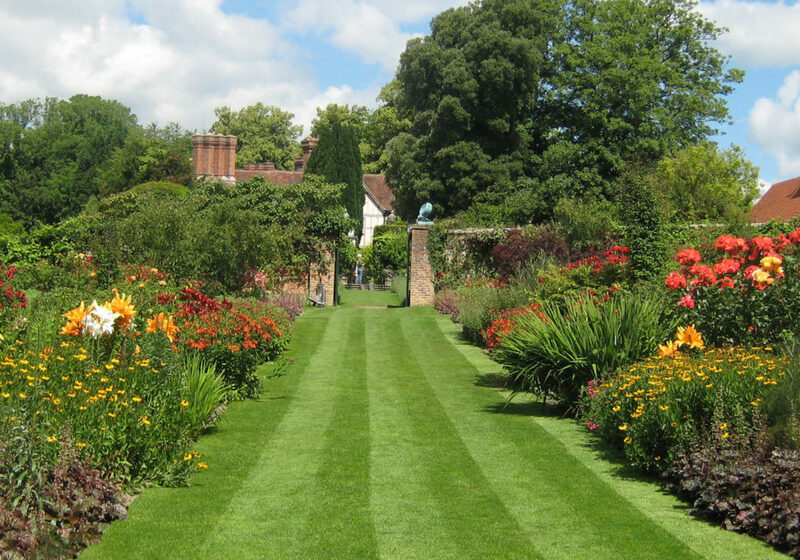 At Pashley you will discover 11 acres of beautiful borders and vistas – the culmination of a lifetime of passion for gardening, an appetite for beauty and an admiration of the tradition of the English Country garden. 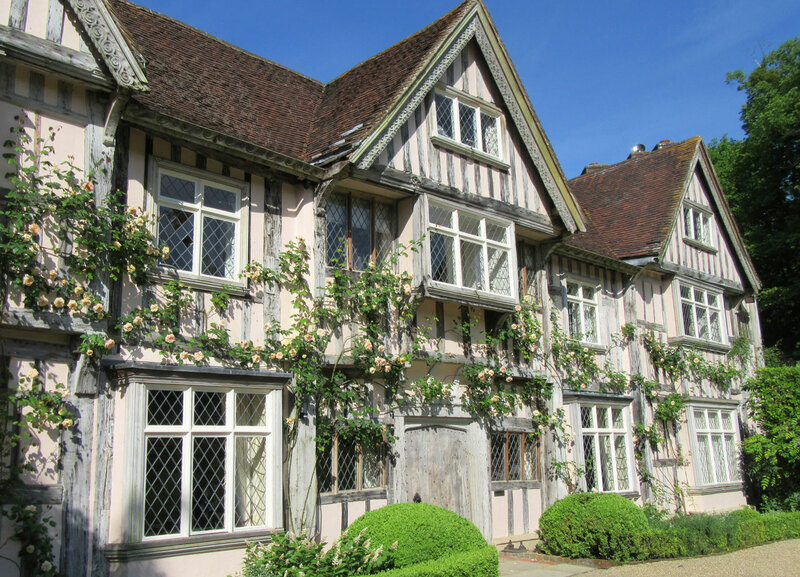 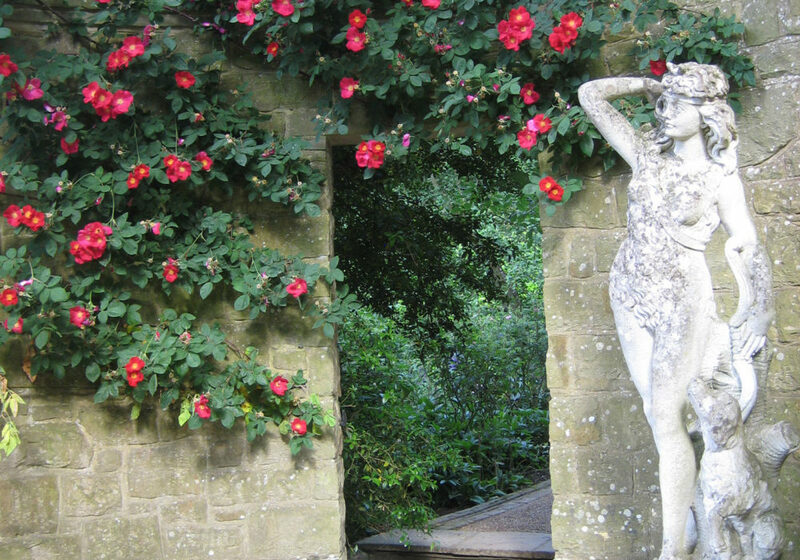 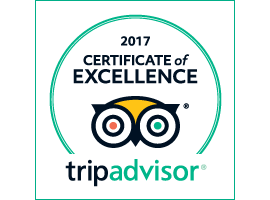 These award winning gardens, on the border of Sussex and Kent, are family owned and maintained – visitors often express delight at the attention to detail displayed throughout and the intimate, peaceful atmosphere. 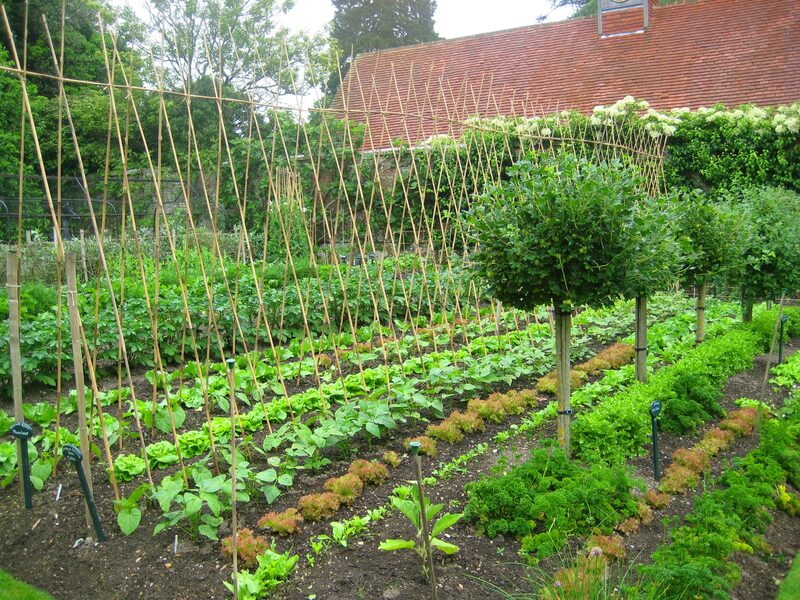 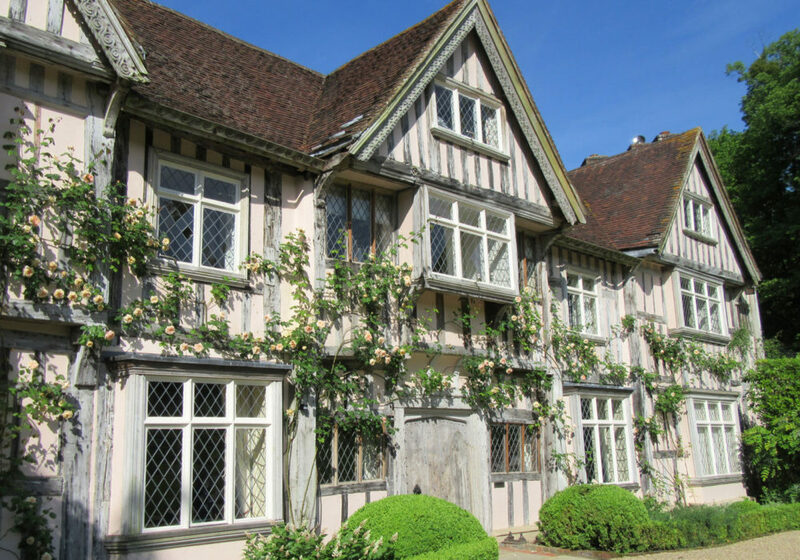 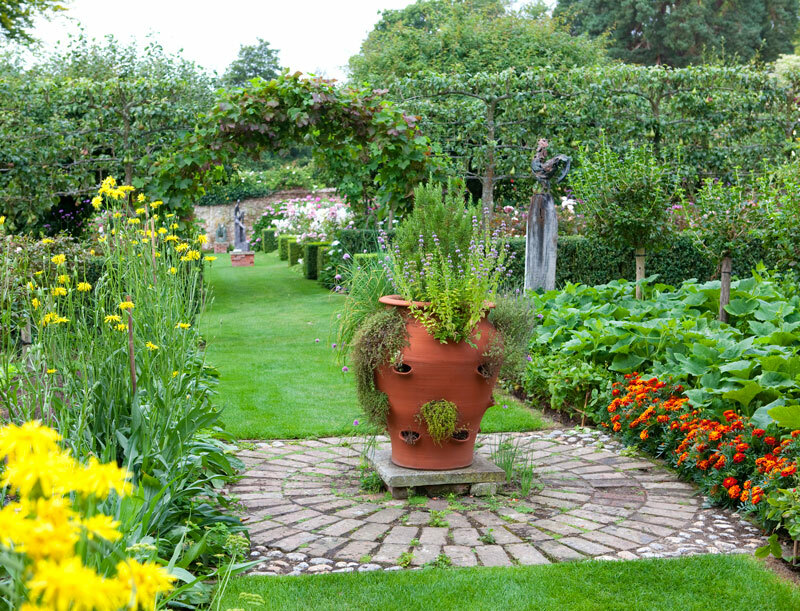 All the ingredients of the English Country Garden are present – sweeping herbaceous borders, ha-ha, well maintained lawns, box hedges, espaliered rose walk, historic walled garden, inspiring kitchen garden, venerable trees and the Grade I listed house as a backdrop. 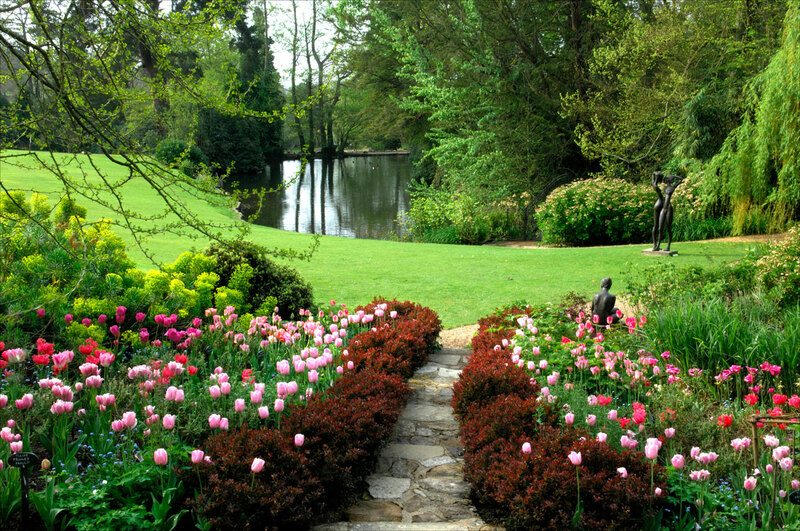 The gardens are a haven for wildlife – bees, butterflies and small birds as well as moor hens, ducks and a black swan. 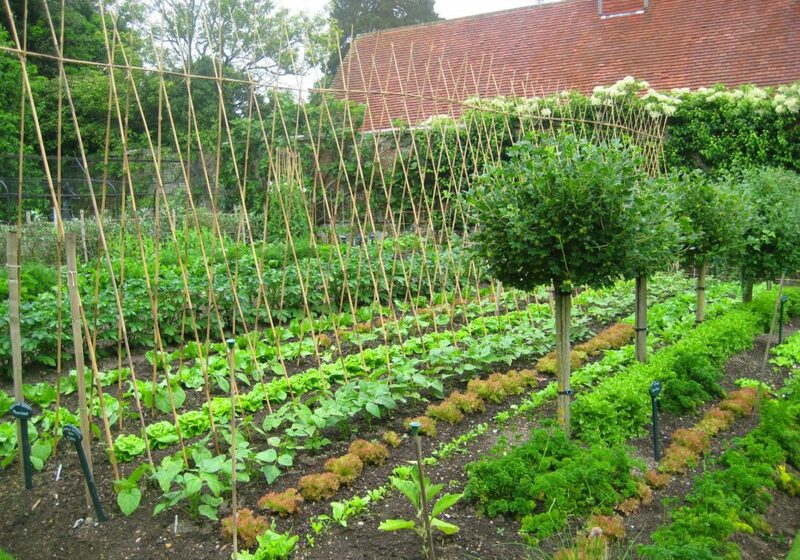 Then, of course, the plants! 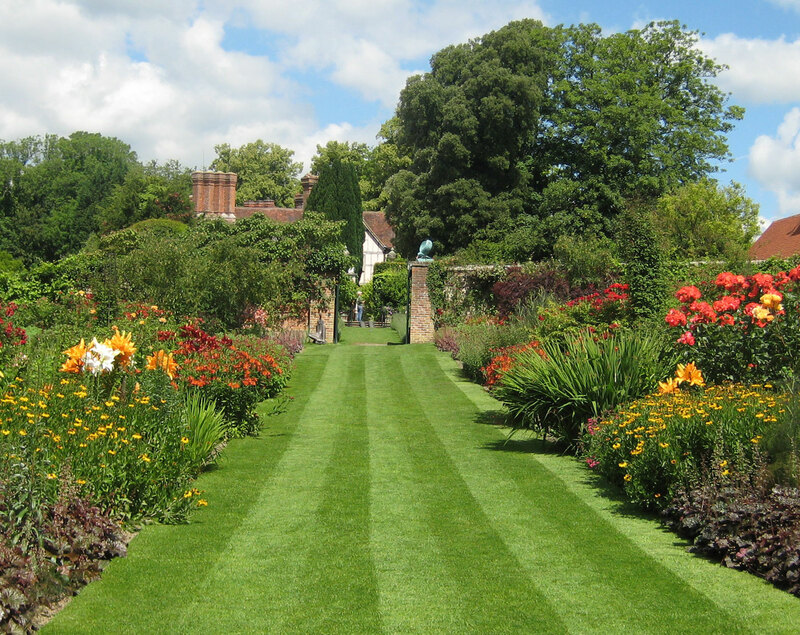 Borders overflowing with perennials and annuals – the look changing through the seasons, but always abundantly filled, and each garden ‘room’ planted in a different colour theme. 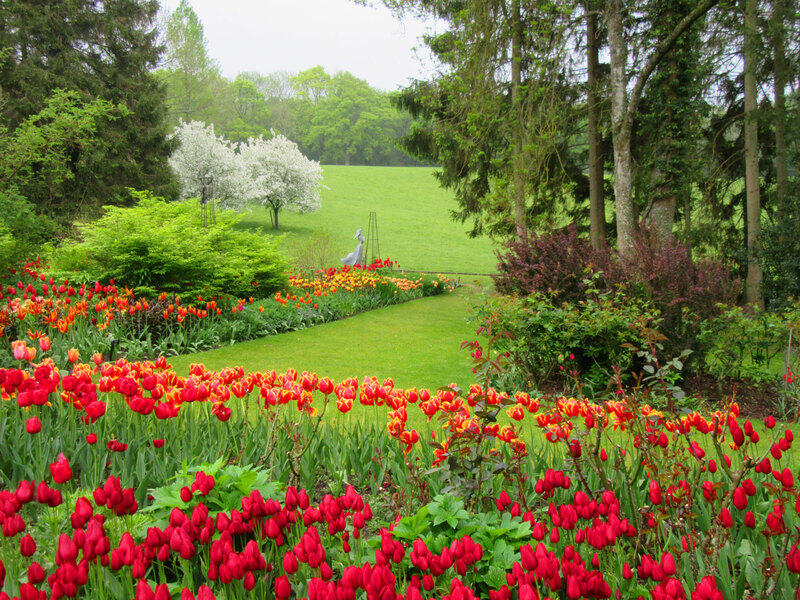 Pashley is also renowned for fantastic displays of tulips, roses and dahlias. 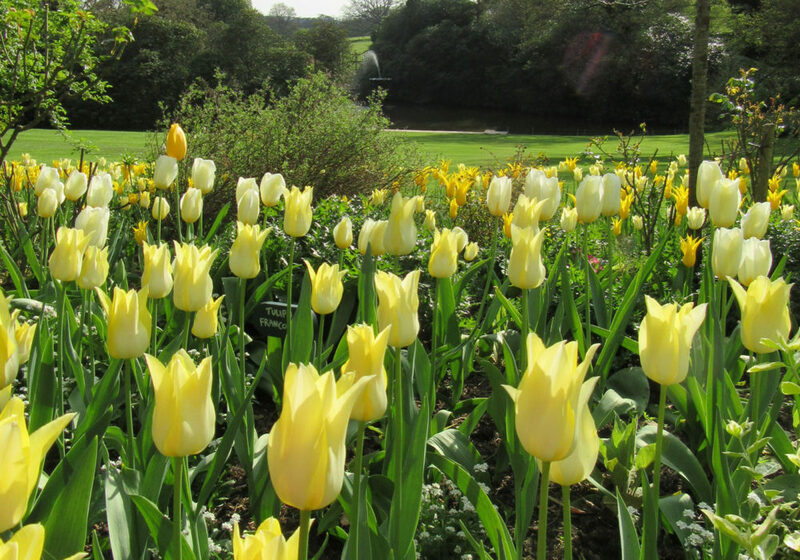 Our annual Tulip Festival features 35,000 tulips and is celebrating its 25th year in 2019. 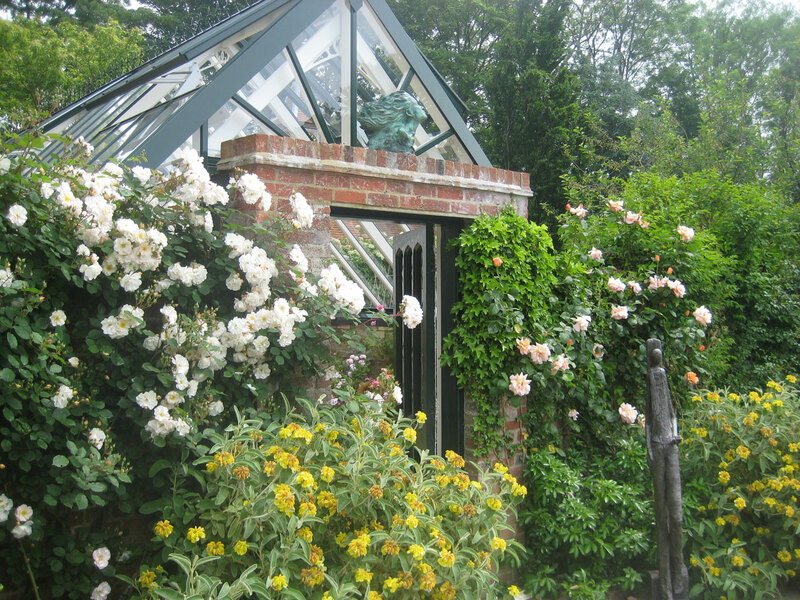 During Special Rose Week over a hundred varieties of rose swathe the walls, climb obelisks and bloom in flower beds. 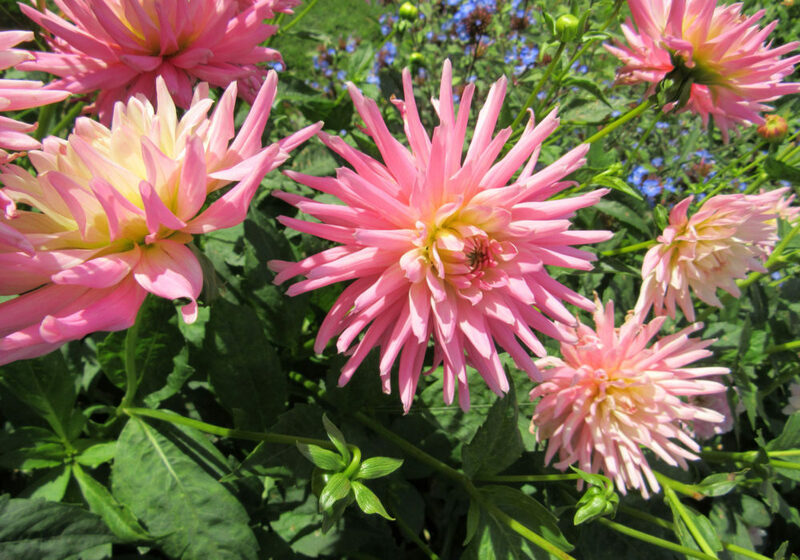 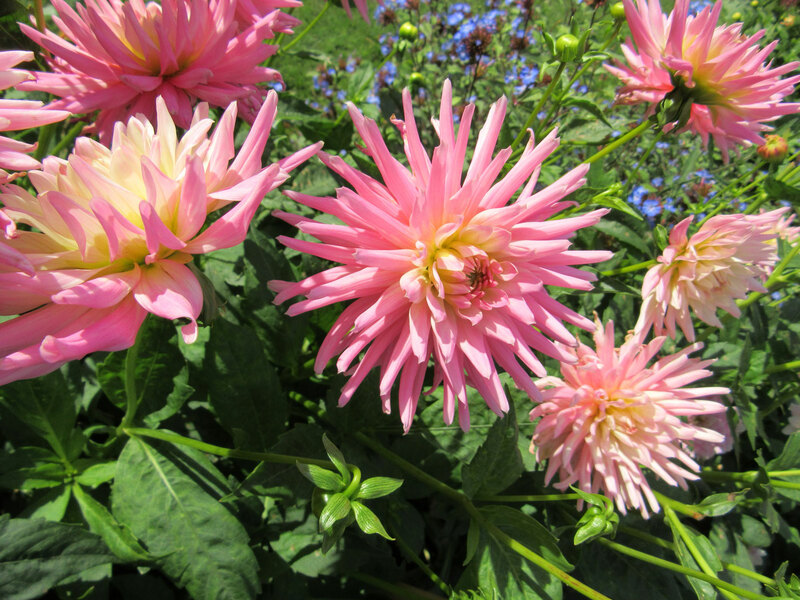 Then in late summer our Dahlia Days event transforms the gardens once more with bountiful, brightly coloured dahlias in every border and pot. 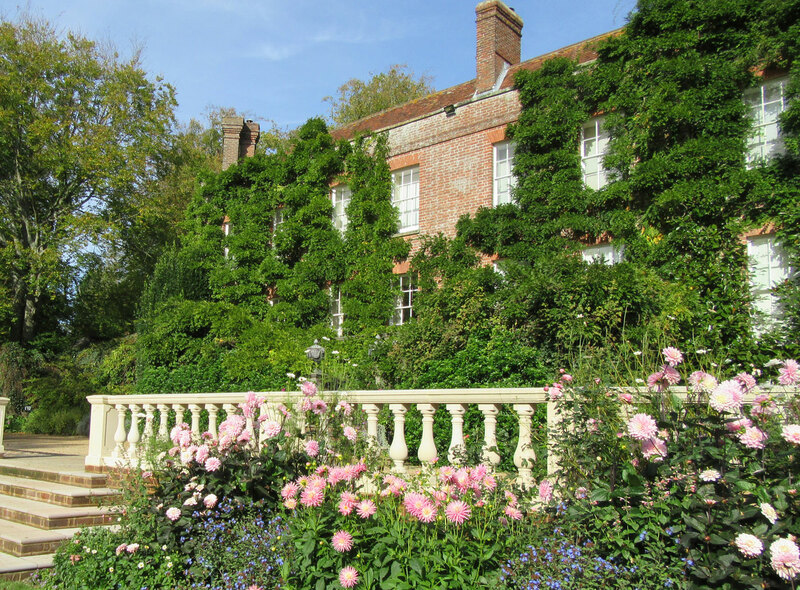 Add to all this a Café and Terrace with excellent garden views, serving delicious homemade lunches, scones and cakes; Sculpture and Art Exhibitions; a Gift Shop with Plant Sales; and a friendly, knowledgeable team waiting to welcome you, and the recipe for a wonderful day out is complete. 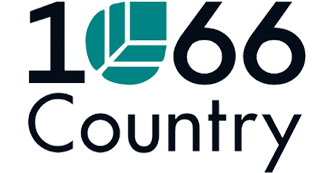 (click here for Special Event days and times).